Chinese New Year – UV Party@Bond. Saturday 09 February. 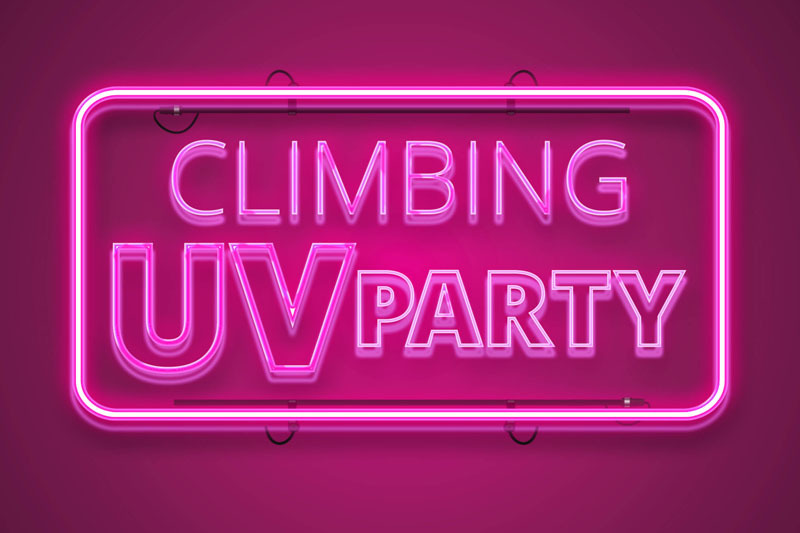 IT’S BACK…Big Rock Bond evolves into an ultraviolet wonderland of glowing holds and volumes for our Chinese New Year UV PARTY! To celebrate The Year of the Pig, we’ll be opening late until 10pm and we strongly encourage Chinese fancy dress… just make sure you can still climb! Saturday 9th February 7:00pm – 10:00pm.